We have updated our Crysis 2 Gamefixes Page to include another fix. 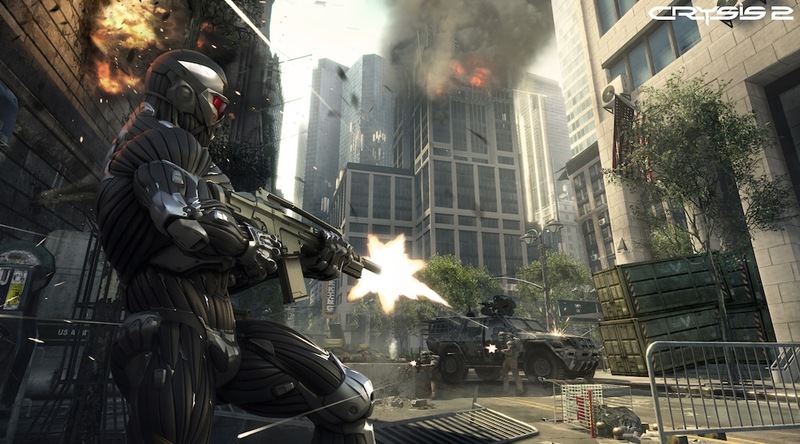 Many users experience graphical issues when using Crossfire on Crysis 2. My game for instance, would have the screen light flicker when playing. 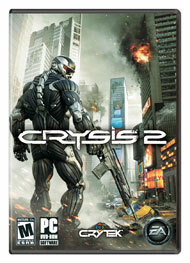 You can visit our Crysis 2 Gamefixes Page here. I don’t know about you all, but that screen flickering was definitely hard on the eyes! Be sure to check back for additional updates. It is that time again GeekMontagers. Crytek made a public announcement that they will be a Beta Preview of Crysis 2! Expect this page to be updated with the beta test keys and a download link for the game. Note: Availability of keys is pending and based off of how many we are able to grab at the time. Additionally we will post the keys here if we get them so do not leave comments with your email address. I don’t know about you all but I am very excited to download and play the game. If you don’t want to wait for us to post them, you can get it online here.